Christmas is nearing. With only around three weeks left, have you already completed your Christmas shopping? Giving gifts has always been important part of the season. It really depends on what you are accustomed to do. Some maintain a tradition of gift giving to chosen charities, communities, organizations, institutions or group of individuals. Others, in the meantime, keep it simple by giving gifts only to family, close friends and colleagues. We all know that doing your Christmas shopping can be very tiring. If you have experienced last minute shopping during this time of the year (which I’m pretty sure most of us have), then you know it would be a bad idea to cram your way in stores, bazaars and malls. Another important aspect of Christmas shopping is setting the right budget. This will be the basis of what and where to shop. Christmas shopping can take a toll on the monthly expenses. Therefore, it is imperative that one should save up for this or obtain it in another way. Set aside a few dollars every month for a year then do your Christmas shopping in December. Another option is to buy a few items throughout the year. Wait for season sales, mid-year sales and storewide sales. 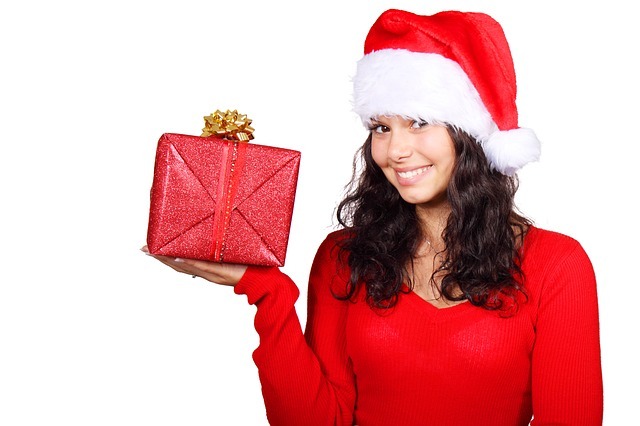 Doing your Christmas shopping on a monthly basis lets you avoid the holiday rush as well prevent any budget shortages. In addition, you also get to be in control of your budget. Some people wait for their company bonuses before they do their Christmas shopping. The risk here though is that bonuses are usually not fixed. Another option is to use your card to get everything purchased. However, this might not be a good idea. This can add up to your liabilities, which can make it difficult for you later to catch up on. The first thing to do is to list down all the people that you want to include in your list. It would be better if you group them by age and gender as well. Why? Because it would save you a few dollars if you buy in packs and then just wrap them individually. Just keep in mind their interests too so your gift would be better appreciated. Assign a budget for each item on your list. If you have specific gift items in mind, compare prices online. Head downtown and visit different stores to compare prices as well. This indeed takes time but if you are on a tight budget, you need to be patient until you find the right price. Actual shopping can tempt you to go over your budget. Shopping can be very addicting and it does not really matter if you shop for yourself or for others. To prevent from going over your budget limit, bring your gift list. As much as possible, do not bring that much extra money. It can help keep you within your budget and prevent extra spending.